This past weekend (17th-18th May) was the 21st Collectormania at Milton Keynes and the 6th that I’ve been to. I went along on the Saturday with my family. 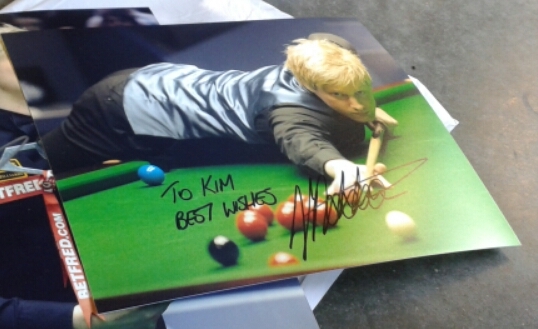 The main draw for me was to meet Billy Boyd (Pippin from Lord of the Rings) and some World Snooker Champions: Mark Selby, Neil Robertson and Shaun Murphy. The day for me, started at 5.30am! We got to Milton Keynes at around 8am and qieued for the doors to open at 9am. As there is no charge to get in to this convention, it’s always a busy one. Once inside, we located the guests we wanted to meet – some of the busier guests operate a virtual queuing system, where you are given a numbered ticket. You are then called in matches of 30 to get your autograph – picked up our virtual queue tickets and looked round the stalls. 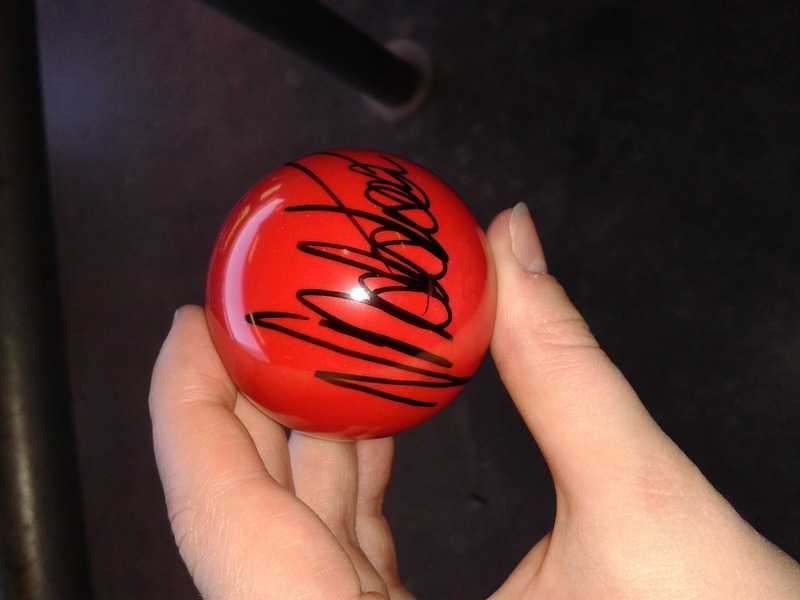 Besides autographs and a photo op with Neil Robertson, I didn’t buy anything! I was the only one though, the rest of my family came home with a lot of memorabilia. One of the highlights for me, was being greeted by Kane with him jokingly offering to autograph my arm so I could have it tattooed (the lady in front of me in the queue, had him autograph her thigh so she could do just that). 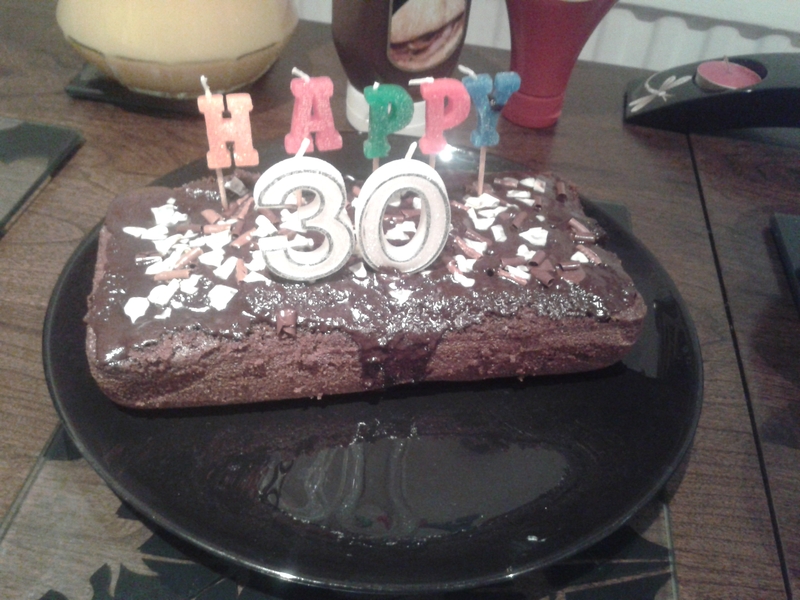 We got back to my house, at around 6pm and enjoyed Artur’s 30th(!) birthday BBQ. I baked him a couple of traditional polish cakes and he had a great time, drinking and spending time with his mates and family. It was a great weekend and birthday celebration.